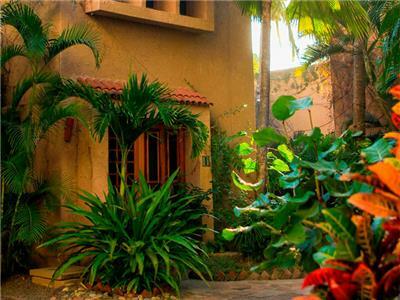 These charming villas have everything you need to enjoy a comfortable and tranquil stay. 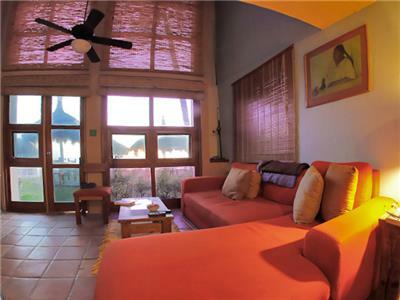 Each villa is decorated in a Mexican style and features terracotta floors as well as handmade furnishings and full kitchen. 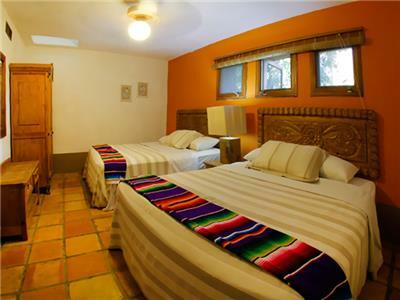 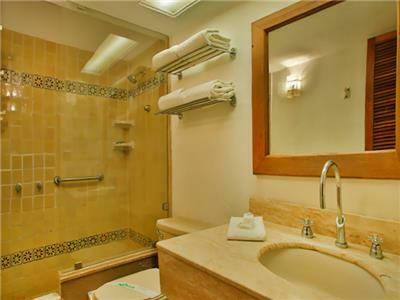 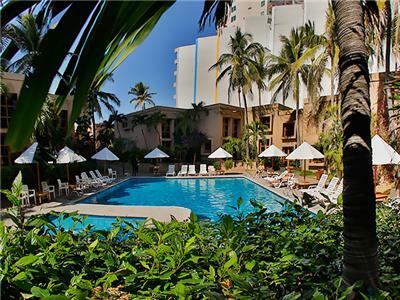 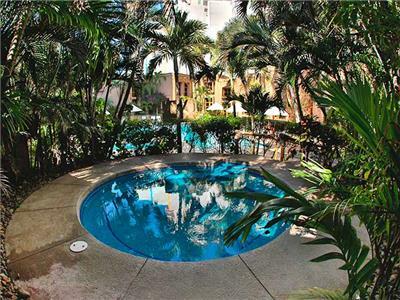 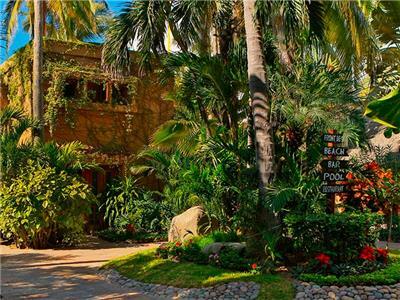 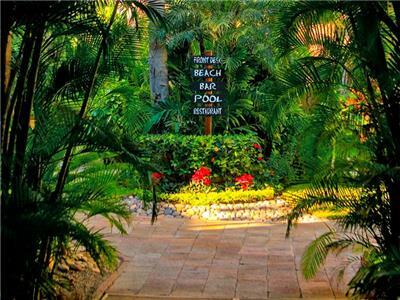 These accommodations feature beautiful Mexican decor highlighted by charming details. 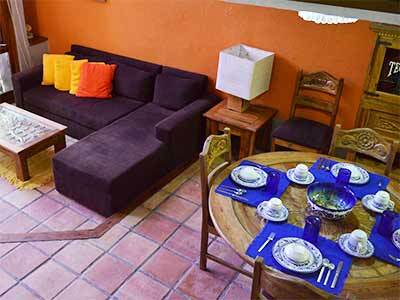 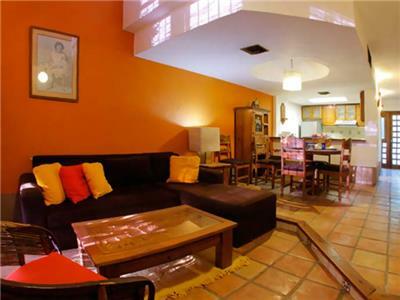 Guests can also enjoy a well equipped kitchen, a dining room, a spacious living room and two bathrooms. 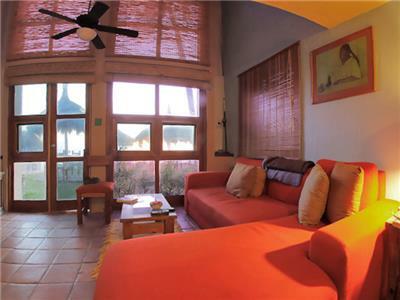 These villas overlook the hotel swimming pool. 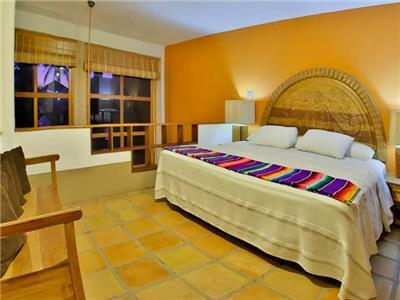 These accommodations feature beautiful Mexican decor highlighted by charming details. 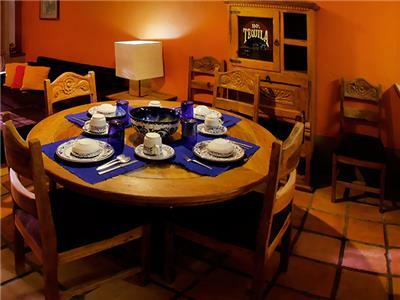 Guests can also enjoy a well equipped kitchen, a dining room, a spacious living room and two bathrooms. 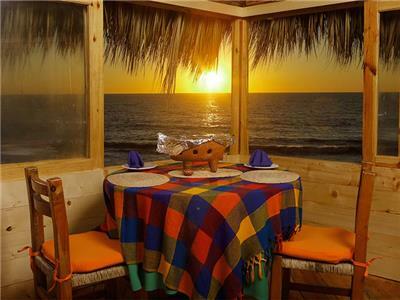 These oceanfront villas allow you to enjoy easy access to the beach as well as incredible ocean views throughout your stay. 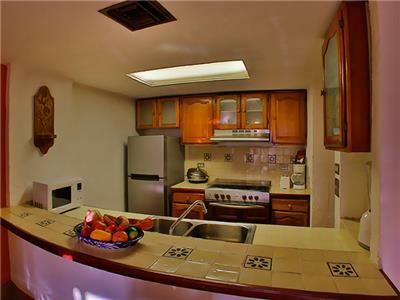 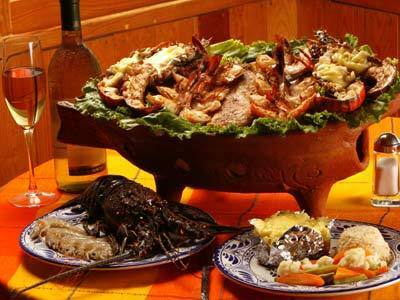 Ave. Sabalo Cerritos 3147, Mazatlan-Zona Cerritos, Sinaloa. 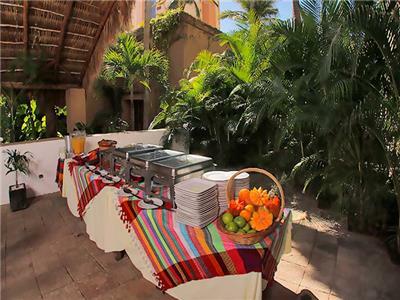 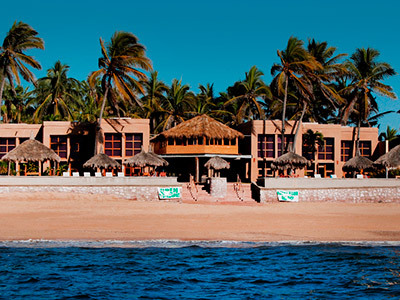 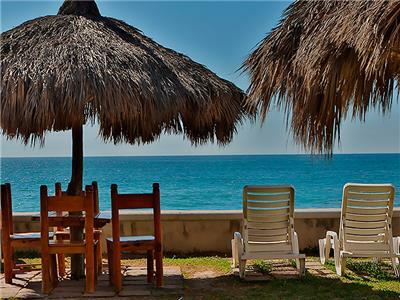 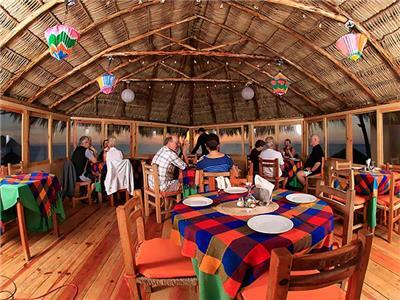 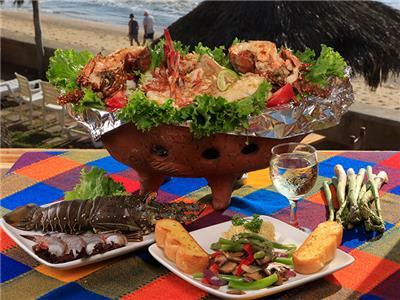 Villas El Rancho offers first class services, gourmet cuisine and a unique, relaxing atmosphere that you can enjoy during your comfortable stay in Mazatlan. 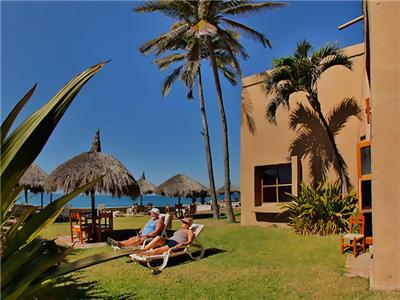 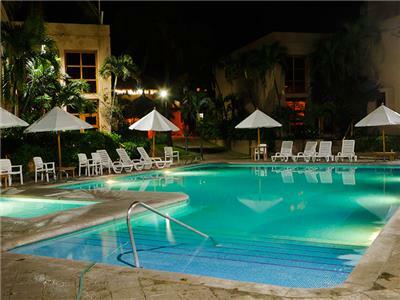 Have a wonderful and unforgettable trip to this area of Mexico with the great facilities featured at the hotel, including a pool and a beach. 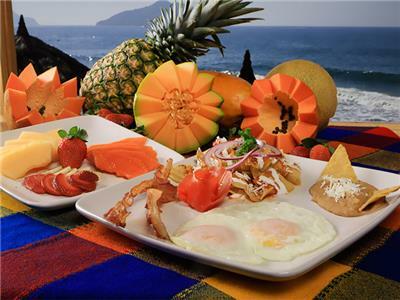 Open from 8:00 a.m. to 9:00 p.m.